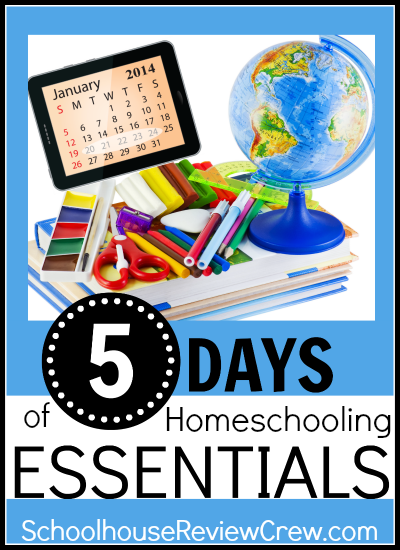 Coming January 20 — 5 Days of Homeschooling Essentials Blog Hop! About three times a year, members of the Schoolhouse Review Crew come together to blog for 5 days on a topic relevant to homeschooling. It’s always an interesting week, filled with insightful articles, interesting stories, and oftentimes, some great giveaways! For this winter’s blog hop, we have chosen the topic: Homeschooling Essentials. Whether you are a veteran homeschool family, brand new on the scene, or just thinking about the possibilities, you’re pretty much guaranteed to learn something new when reading through these blogs. So come along . . . carve out some quiet time just for you. Soak it in. Enjoy. Below, you’ll find links to the 89 blogs that will be participating. There’s something for everyone here, of that I am certain. 67. Gena @ I Choose Joy!